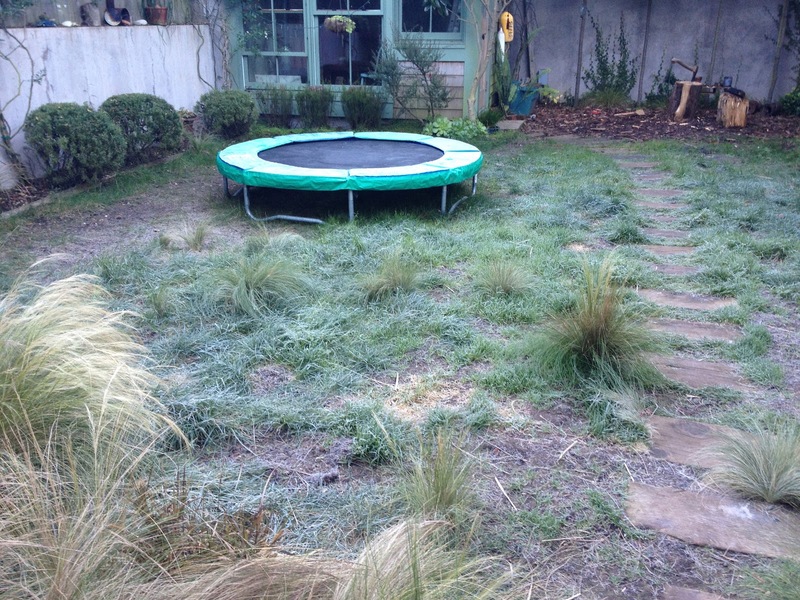 There was frost in the yard this morning. I am becoming such a warm weather wimp, it's redonkulous. 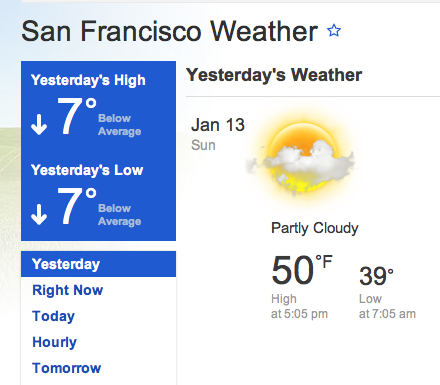 Feels like Siberia to me.